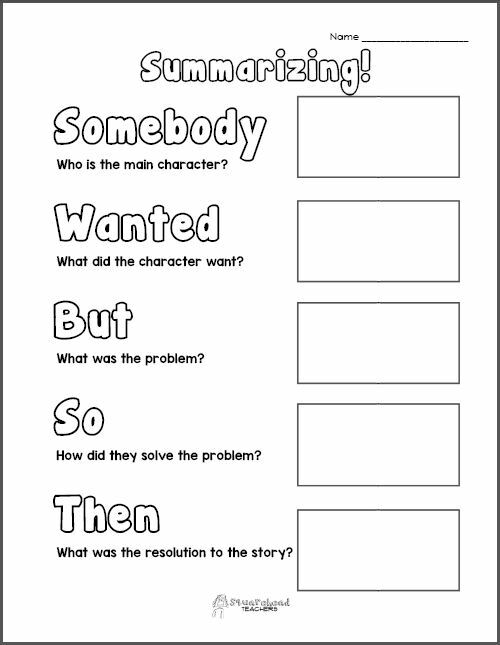 To go to the free printable freebies, please visit my post on We Are Teachers. 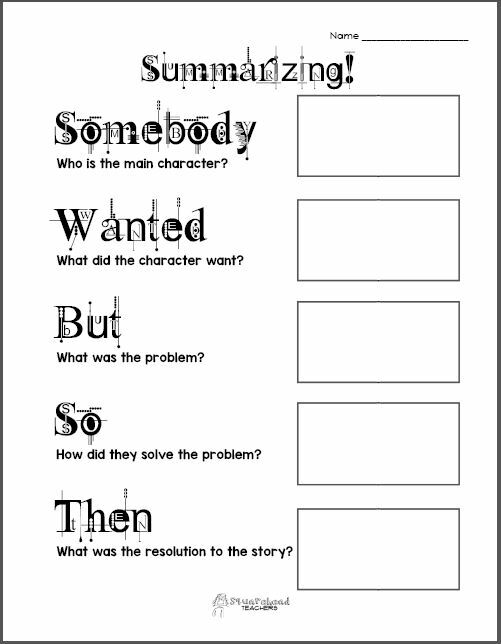 This entry was posted in Graphic Organizers, Language Arts and tagged Children, Education, Elementary School, Homeschool, Kids, language arts, sequencing, summarizing, Teacher Resources, Teachers, Teaching by Squarehead Teachers. Bookmark the permalink.